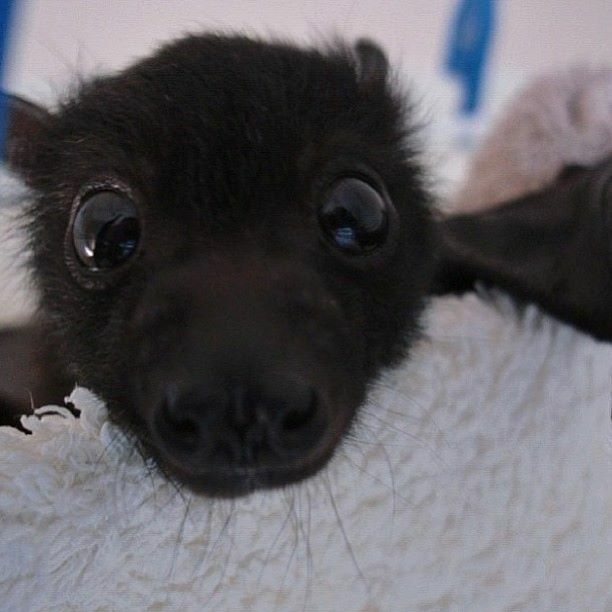 The baby bat is adorable! For a long time now I have wanted some bats! !